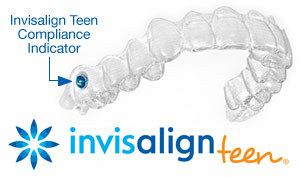 Free Consultations, Are you an Invisalign Candidate? While we are not Certified as Orthodondists, we have over 11 years with Invisalign, sucessfully treating complex, misaligned teeth. As mentioned above, one of the main advantages of the Invisalign system is that the trays can be removed for easy cleaning. So please don't neglect to do this! You'll need to brush your teeth after every meal or snack so that food and plaque do not get trapped in the aligners, which could promote tooth decay and gum disease. Your aligners, too, will have to be cleaned regularly; you can do this by brushing them and then rinsing them with lukewarm water.